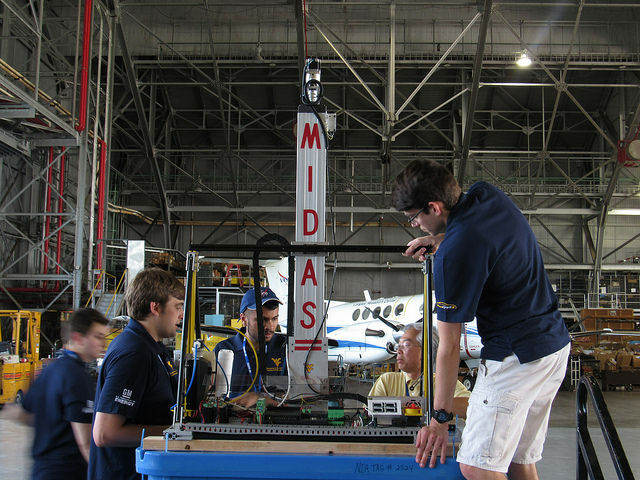 The Mars Ice Challenge is one of several RASC-AL collegiate design competitions sponsored by NASA and administered by the National Institute of Aerospace in Hampton, Virginia. In its second year, Mars Ice Challenge judges 10 competitively selected teams to travel to NASA’s Langley Research Center from June 5-7 to demonstrate unique methods for harvesting water from simulated Martian subsurface ice. Their goal is to extract as much water as possible over a two-day period. 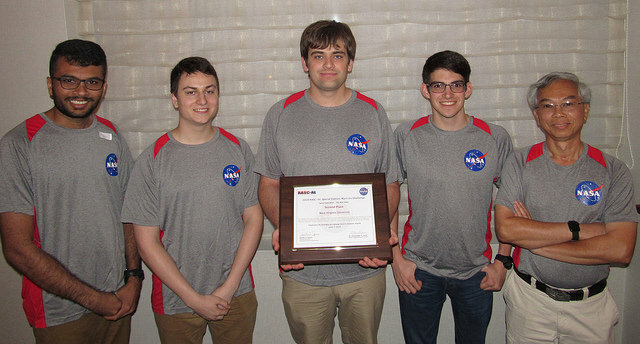 Two teams from West Virginia University participated in the NASA Mars Ice Challenge, one of them hoping to retain their first place title. In this year’s competition, they placed second and had the cleanest water. For more information please check out what NASA has to say about the Mars Ice Challenge.